Recently Apple, the American Giant gathered the attention of the media in China and the US regarding a legal battle related to the ownership and use of the name ‘iPad’ for its tablet invention in Mainland China. Finally, after four years of lawsuits and countersuits including the payment of approximately U$60 Million in a settlement Apple won the right to use the name in Mainland China. However, there is a lesson to learn from this story. 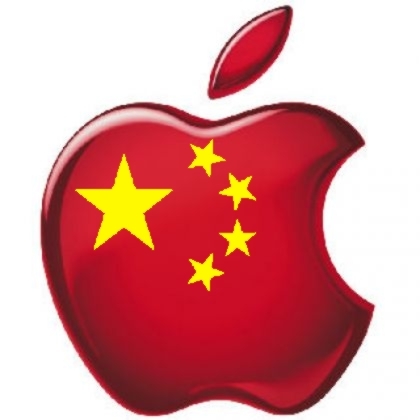 In 2009, Apple was thought to have bought the rights over the mentioned trademark for China from a Taiwanese company, Proview Electronics, a subsidiary of Proview International Holding (Proview Taiwan). This transaction cost to Apple USD 54,800. However, the right over the trademark was only for Taiwan. Moreover, the rights over the trademark ‘iPad’ in Mainland China were owned by another company, a Proview branch, Shenzhen-based Proview Technology (Proview Shenzhen). The fact that Apple bought the trademark only for Taiwan had a huge impact in what happened thereafter when Apple tried to introduce its iPad in Mainland China without holding the trademark’s rights in Mainland China ! Proview Shenzhen, as the owner of the trademark in Mainland China, sued Apple for violation of intellectual property rights and demanded USD 800 Million to transfer the right to use the trademark in Mainland China, thus with it marked the beginning of a long lasting legal battle. Consequently, Apple was banned to market iPads in Mainland China, including the prohibition to sell its iPads in two Chinese main cities while the dispute was in process. We believe that the dispute could have been avoided if proper due diligence would have been performed in the first negotiation (purchase of the trademark for USD 54,800) consisting in proper research over the extent of the ownership rights and jurisdictions in China. Mainland China and Taiwan are different jurisdictions and as a consequence the registration of a trademark in one of the two jurisdictions does not imply the granting of the same rights in the other jurisdiction, but only in that specific jurisdiction where the registration is made. Nowadays, due to complex businesses and companies structures nobody should omit to hire the legal services of local practitioners who are in a better position to scrutinize or do better research over potential partners, companies, individuals and any other matter when doing businesses abroad.